Open a checking and savings account to establish a relationship with your financial institution. Make sure you show a savings habit and do not overdraft your checking account. Many credit applications request banking information. Lenders want to be able to research your handling of daily finances. Obtain a cosigner for your first loan or charge card. A cosigner is someone who will guarantee that the note will be paid if you, the borrower, does not repay. The cosigner must have a good credit history and qualify for the loan as if he or she was the original applicant. Keep in mind that your payment history on the new loan will be reflected on your credit report and the cosigner’s credit report. Don’t apply for credit too often. 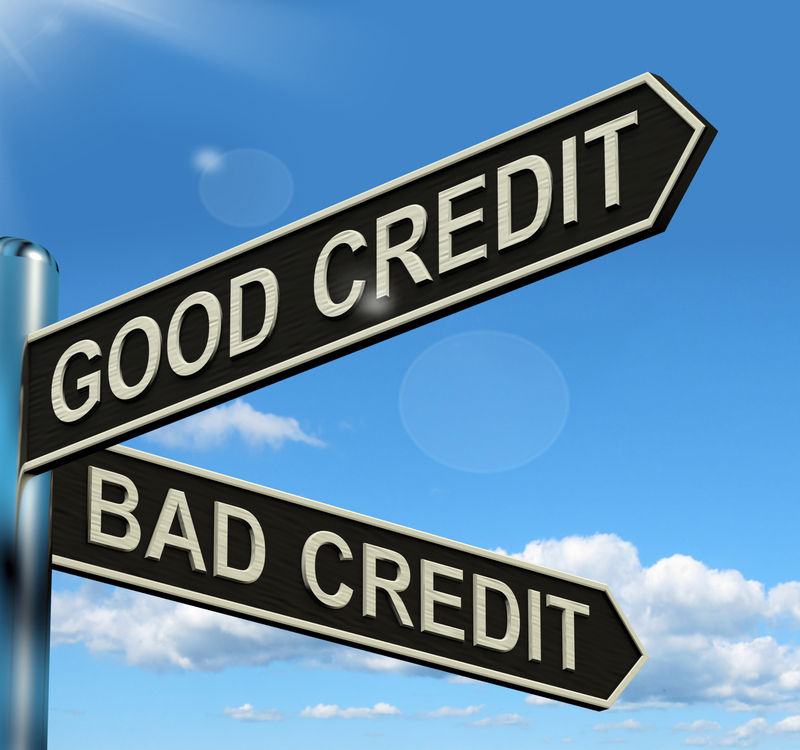 If you are not approved for the credit, the repeated inquiries on your credit report may indicate risk to the next credit you apply to. Apply for a loan that has collateral. For example, a car loan is many times easier to obtain because it is a secured loan. In the event you can’t pay, the creditor can take the security (car). Unsecured loans, for example credit cards, are of more risk to creditors because there is rarely merchandise to take back in the event you can no longer make the payments. Apply for a secured credit card. With a secured card, the issuer allows you to deposit a certain amount of money, say $300, and in return they provide you a credit card with a limit of $300. Make sure you have investigated the institution before you send any money. Be cautious of anyone who guarantees a card but requires up-front money to process your application. A secured credit card may have a higher interest rate or annual fee, so be cautious when carrying balances over from month to month. Use your savings account as collateral and obtain a small loan from your financial institution. Deposit the loan amount in your checking account and use it to make payments on the loan. Prompt repayment of at least six months will indicate responsibility. Open a charge account at a local department store with a small credit limit until your payment history proves your worthiness for an increased limit. Make sure that the retailer reports to the credit bureaus. Make a larger down payment than required to indicate an interest in a purchase or to use as collateral. If you have a limited credit history or are trying to re-establish your credit history, you might use a paid-off car, land, rental property, stock, CDs or other savings as security for a loan. Creditors are more willing to take a risk when you have a vested interest. Avoid trying to establish credit through a rent-to-own company. You will usually pay two to three times the value of the merchandise and the rent-to-own company may not report to credit bureaus. Prepare to pay a higher interest rate. Financing vehicles or other large-ticket items may require you to pay a much higher interest rate because of past credit problems or a lack of credit history and the increased risk to the lender. Consider payroll deducted loans or automatic bank drafts. While these methods of payment are not “security” for a loan, your lender may be more willing to extend credit if these methods are used especially if you have a long employment history and a good payment history on previous loans.